All Lakewood homes currently listed for sale in Lakewood as of 04/25/2019 are shown below. You can change the search criteria at any time by pressing the 'Change Search' button below. "1.6 acres in the heart of Applewood! Spacious living room has gas FP & huge picture window. Eat-in kit. 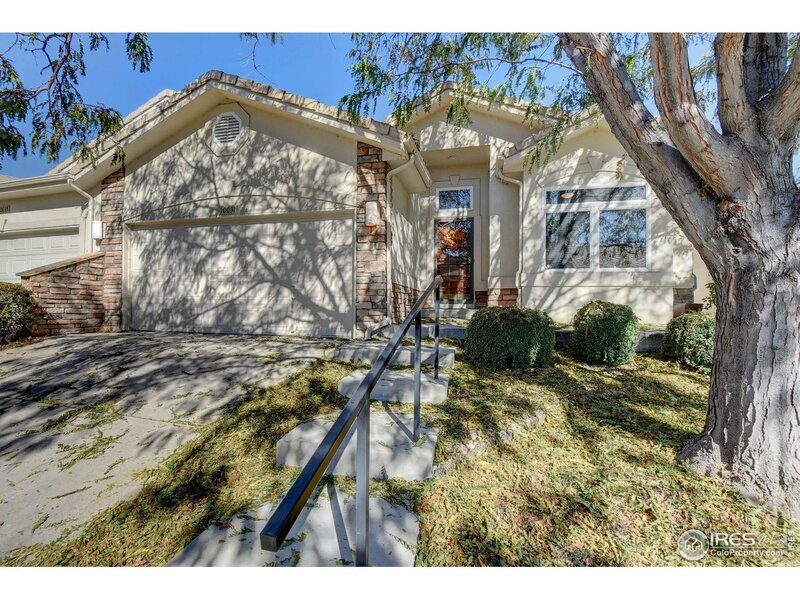 The main floor master has 3/4 bath w/double sinks, large walk-in closet & private fam room w/gas FP. Upper level has 4 beds w/built-ins throughout & full bath. Hardwood floors & custom wood-working throughout adds to the character. Gas hot water heat. The expansive grounds boast brick wrap around patio, pond & mature trees/landscaping. 4 inches of Agricultural Ditch rights. 2 car det garage." "COMING SOON! This listing will be available on 4/27/2019! 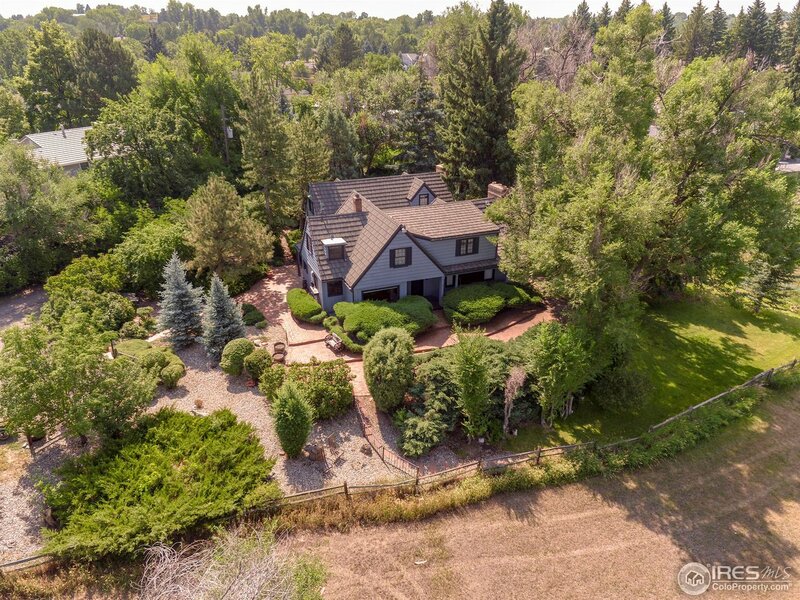 This home is in a great central location to Denver and Golden and owned by a contractor. The owner has made lots of upgrades to this home from top to bottom. The home comes with almost an acre of land." 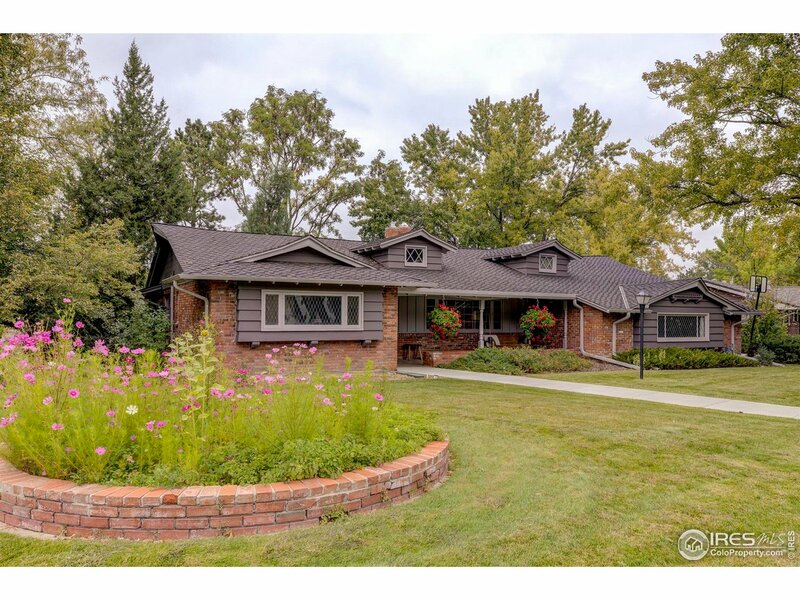 "This custom ranch was the former model home and is located on a .32 acre corner lot. The mn flr has the liv rm w/vault wd beam ceiling & frplc, din rm w/wd beam ceiling, & the eat-in kit, all w/hrdwd flrs. Rounding out the mn flr is the mstr w/WI closet & 3/4 bath, 2 add bdrms & a full bath. Bsmnt has been fin w/fam rm w/frplc, 2 bdrms, study, 3/4 bath & laundry. Newer boiler, roof, carpet & paint. A/C. Enjoy summer evenings from your enclosed patio or the lush yard with patio & gardening area." 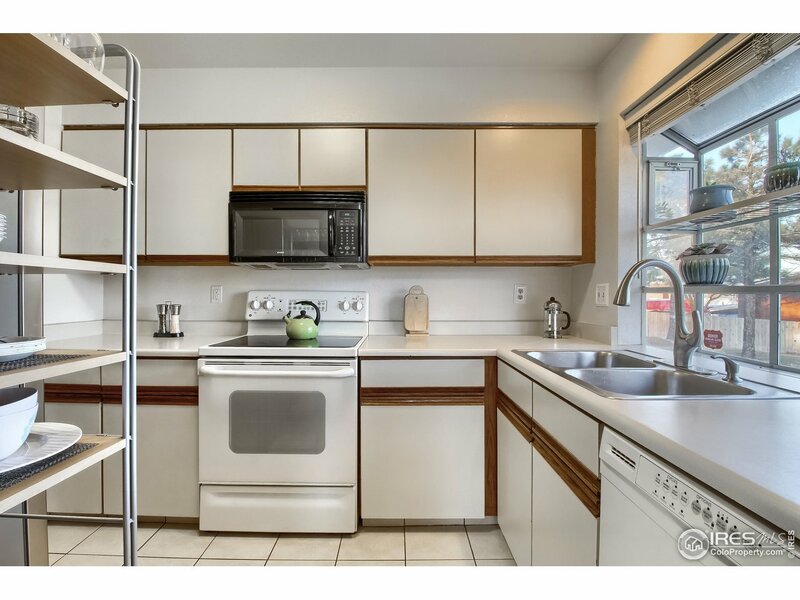 "Rare Open Floor Plan Ranch Style Town Home Easy Living, close to Trails, Golf Course, Shopping and Public Transportation"
"Well maintained end-unit townhome in great location; easy access to the 285, highway 6, and minutes to Belmar. Bright, open floor plan. Main level with beautiful hardwood floors, a large family room, kitchen and dining. A large bedroom with en-suite access to main floor bath. Large master with remodeled en-suite bath on the upper level just past a loft/office space, spacious and bright. Basement has ample storage, a third conforming bedroom, and large flex space. Two car attached garage as well." "Remodeled/updatedpenthouse unit with nobody above you! 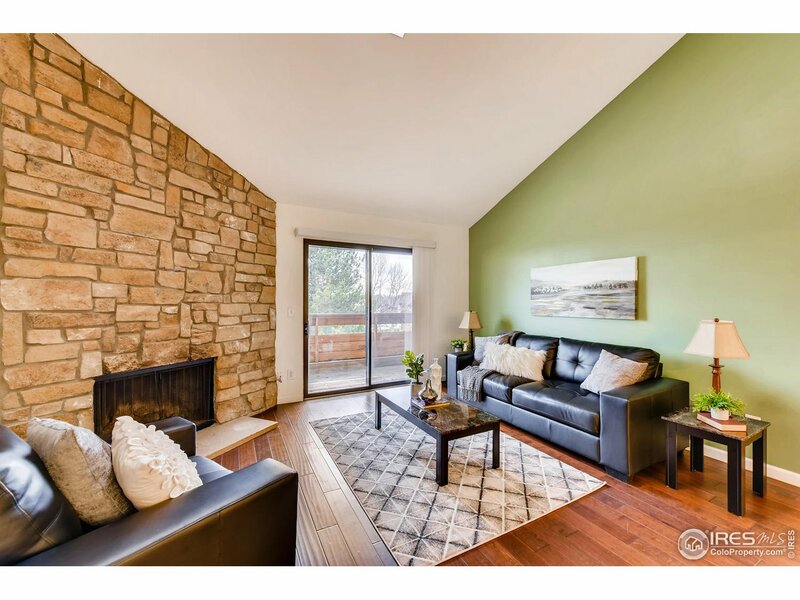 This unit features wood flooring, granite, vaulted ceiling with skylight, breakfast bar, stainless steel appliances, cozy wood burning fireplace for those cold winter nights and central air. Washer and Dryer hookups in home. Very light and bright unit. Sit on your deck and enjoy. Walk to light rail, parks and many restaurants. 2 convenient reserved parking spaces. Check out the 3D virtual tour at https://my.matterport.com/show/?m=k7EhCHwe4gr"